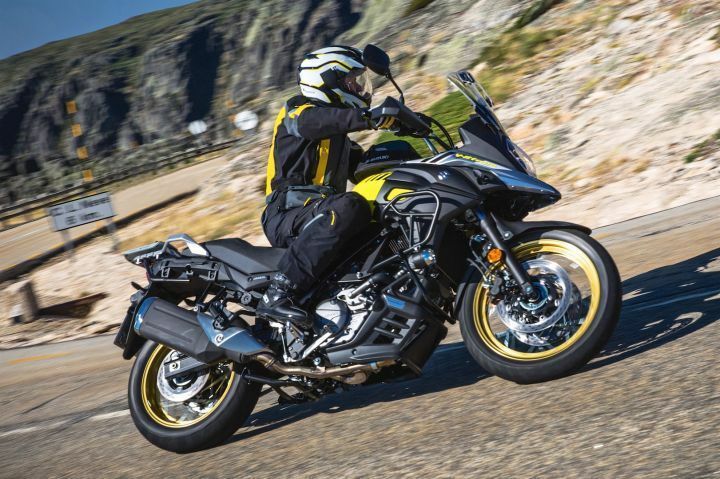 Motorcycle News Of The Week: TVS Jupiter Grande, Suzuki V-Strom 650 XT Launched, Intermot Coverage and More! 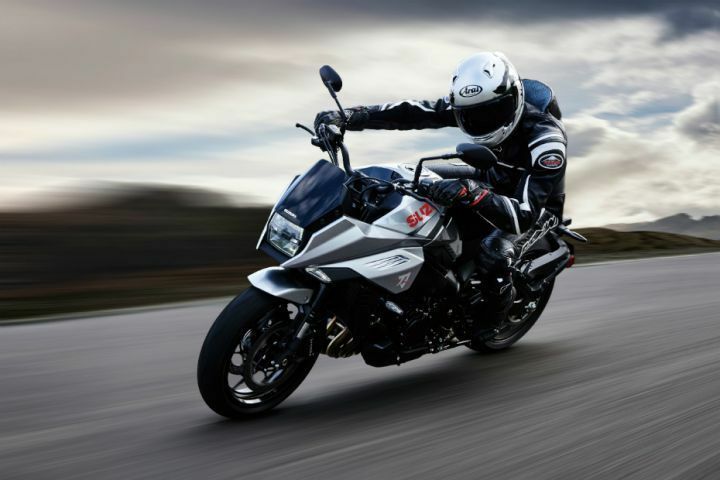 Home News Automobiles Motorcycle News Of The Week: TVS Jupiter Grande, Suzuki V-Strom 650 XT Launched, Intermot Coverage and More! Last week was packed with lots of interesting launches and reveals at the Intermot in Cologne, Germany. The Indian market also got products in the two of the most popular segments- ADVs and scooters. Here’s a brief roundup of all the important news from last week in case you missed it. 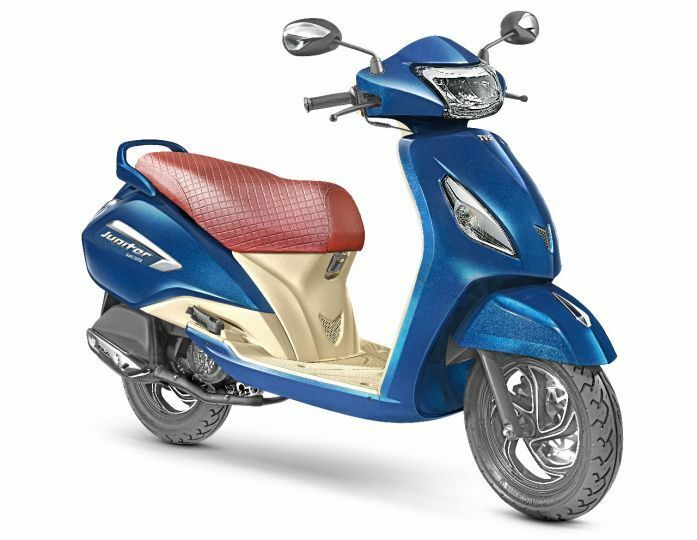 TVS launched the Grande edition of its popular scooter, the Jupiter. The TVS Jupiter Grande gets an all-LED headlamp with pilot lamp, chrome garnishing on the bodywork, semi-digital instrument cluster and diamond-cut alloys (in the disc brake variant). 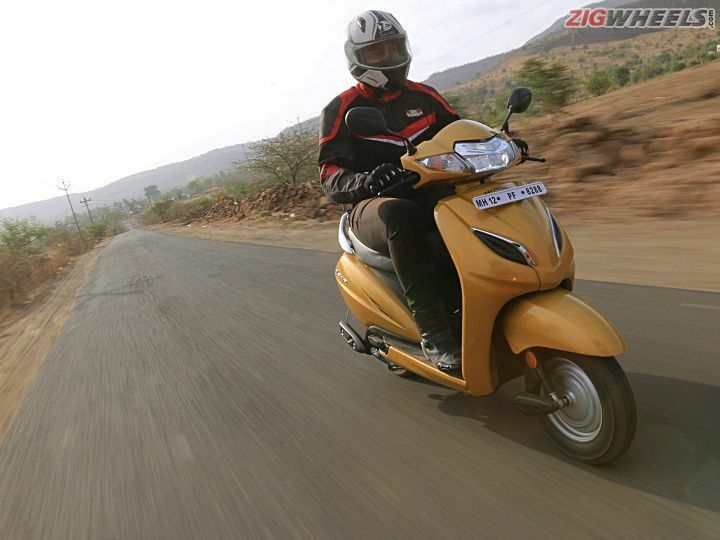 With this version of the Jupiter, TVS now has an ideal alternative to the Honda Activa 5G DLX variant. However, there’s more to the Jupiter Grande than just the aforementioned features. Here are the details. If you’re an ADV enthusiast with an inclination towards capable middleweight adventure tourers, Suzuki has good news for you. The Japanese bikemaker recently launched the V-Strom 650 XT in India. The XT variant is essentially the base-spec model with spoke wheels, tubeless tyres (segment-first), knuckle guards and a belly pan. Another touring-friendly addition is the massive 20-litre fuel tank and a three-way adjustable windscreen. The icing on the cake is that Suzuki has priced the motorcycle competitively for what it offers. Pricing and other details here. Suzuki also launched two off-road-only motorcycles, the RM-Z250 and RM-Z450. These two bikes feature Suzuki Holeshot Assist Control (S-HAC). This switchable launch control comes with two modes- one for hard surfaces and another for dirt. All that tech comes at a price, though. Find it out here. This year’s Intermot had some gorgeous motorcycles on display. Among them was Suzuki’s 2019 avatar of its legendary motorcycle from the 80’s, the Katana. Here’s everything you need to knowabout this retro-modern machine. Indian also took the wraps off its first production-spec flat tracker, the FTR 1200 and boy does it look gorgeous! The Scout-derived liquid-cooled V-twin nestled inside the red trellis frame, the sleek all-LED lighting system and the twin stacked exhausts, all make the motorcycle look the meanest in the range. For a detailed report on the important motorcycles that were showcased at the show in Cologne, Germany, head here. In a hurry? Check out our top five motorcycles at the Intermot 2018. Honda has earmarked Rs 630 crores to further expand its fourth plant in in Vithalapur, Gujarat, dedicated to manufacturing scooters. With this additional funding, Honda plans to increase the annual production capacity to 1.8 million units by 2020. Currently, Honda sells an Activa every 8 seconds, and the added production capacity will certainly bump that number up.